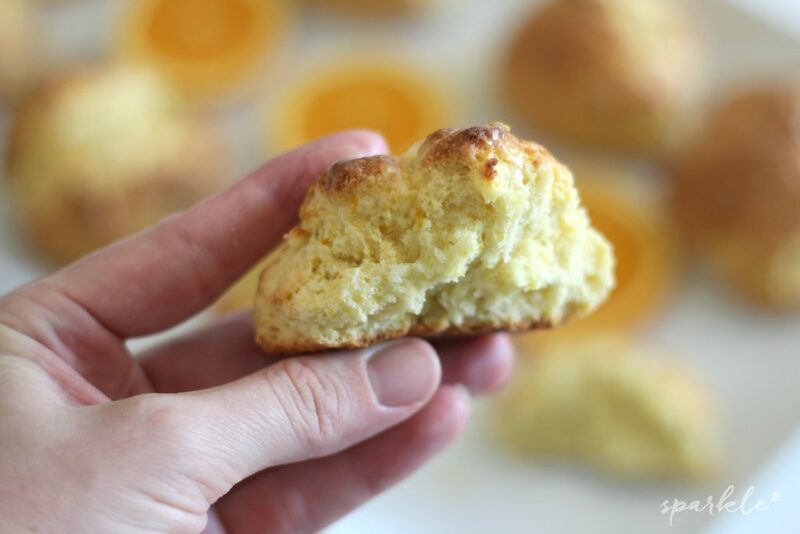 Here’s an easy recipe to make Sweet Orange Drop Biscuits. 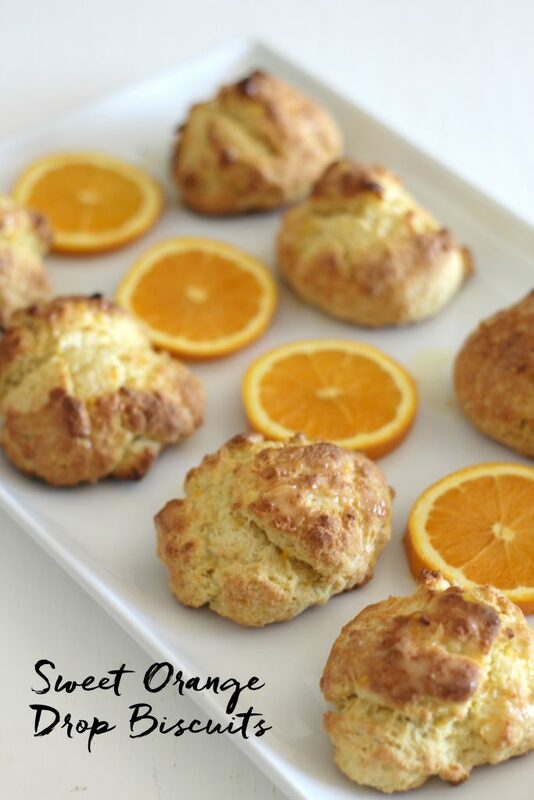 These biscuits are perfect for brunch or any lazy morning. It seems like Easter morning is all about sweet things around here. There is always a ton of treats and fun left by the Easter bunny and then breakfast typically ends up being something sweet as well. Not wanting to be one to break tradition, I decided to make some orange flavored drop biscuits. Something I can enjoy with my coffee while the littles hunt for their hidden eggs. 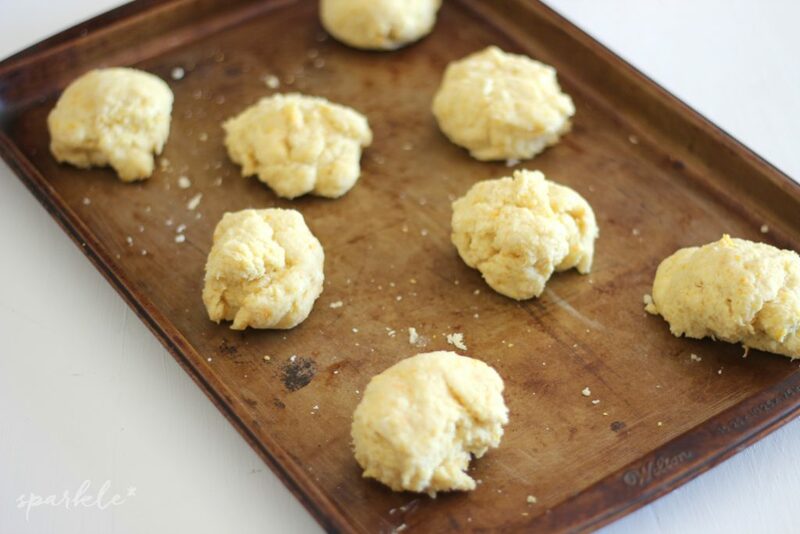 These biscuits are similar to scones, but easier because you can just drop the dough onto the baking sheet. The addition of the orange glaze isn’t necessary, the biscuits are great on their own, but if you are going to have a cheat day, you might as well go all out! Zesting the oranges something I love doing. Seriously, I could smell oranges all day if it was possible. The zest of two medium oranges is all you need. Once done, add the orange zest to a bowl with the sugar and use your fingers to mix thoroughly. The sugar should feel moist. 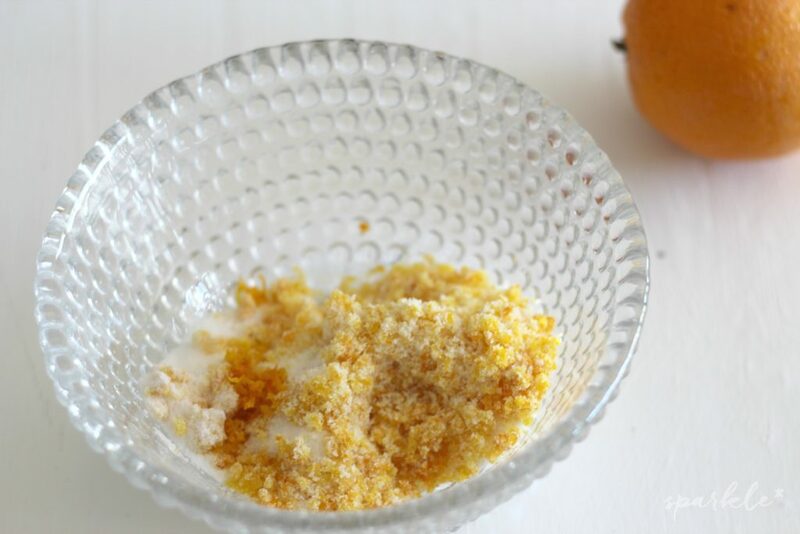 Add the orange sugar to a bowl with the rest of the dry ingredients. Mix well. Mixing the butter in is the tricky part. The butter needs to be cold, cold, cold. I like to take the butter out of the fridge, cut it into small pieces and stick it in the freezer while I prepare the dry ingredients. Once ready to mix the butter in, pull it out from the freezer. Using your finger tips, blend the butter with the flour mixture until it has a texture of coarse meal. In a separate bowl, mix together the eggs and the milk with a fork, then add that to the flour mixture. Blend it with a fork. Drop dough into eight balls on a baking sheet. Bake at 450 for 10-12 minutes, until golden brown on top. Let cool. Mix flour, baking powder and salt together. In a separate bowl, mix sugar and orange zest with fingers. Add to flour mixture. 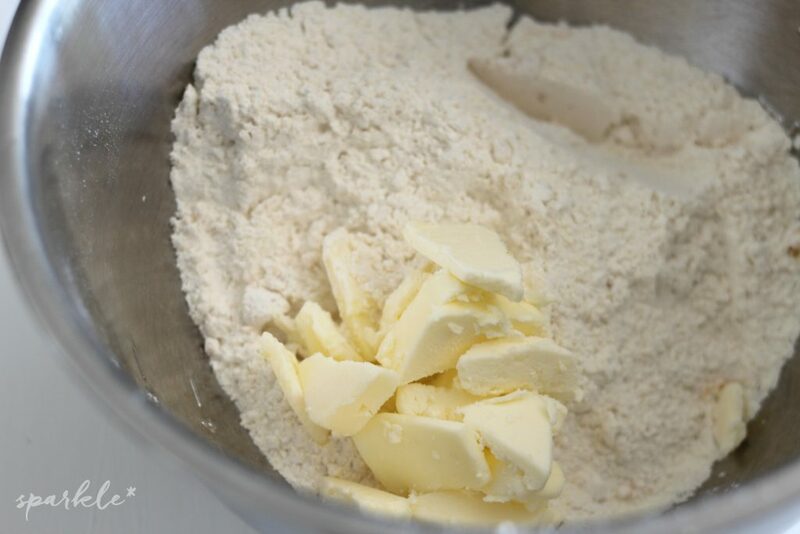 Cut cold butter into small pieces and add to flour mix. Blend butter in with fingers until dough resembles course meal. In a separate bowl, mix milk and egg with a fork. Add egg mixture to flour mixture and blend with fork. Divide into eight balls and drop on to baking sheet. For the glaze, melt 3 tablespoons of butter. Add to powdered sugar in bowl with vanilla and orange juice. Mix well. Drizzle glaze onto cooled biscuits. 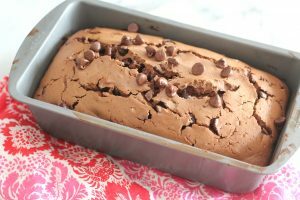 This recipe would be perfect to serve at brunch with some ham, cheese and asparagus quiche and cinnamon french toast breakfast muffins. Yummy! 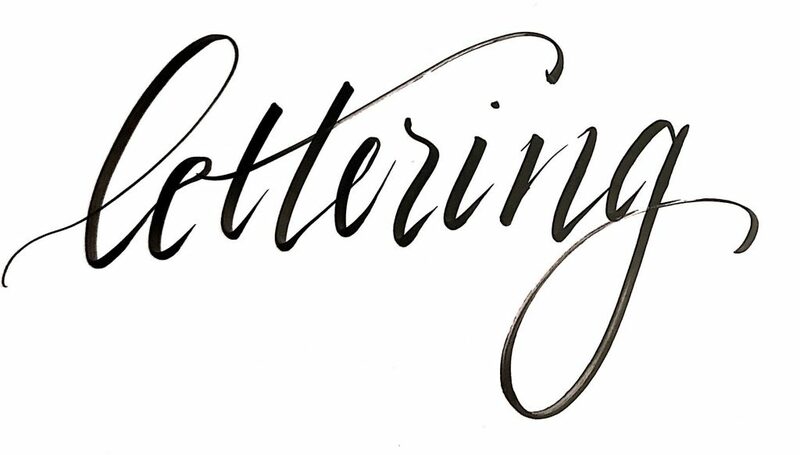 Thanks for hosting and I hope you are have a great week. These are going on my Mother’s Day menu and I’m going to enjoy every bite without guilt! These definitely look like they would be great for breakfast! They have just the right amount of sweetness! OH YUM!! 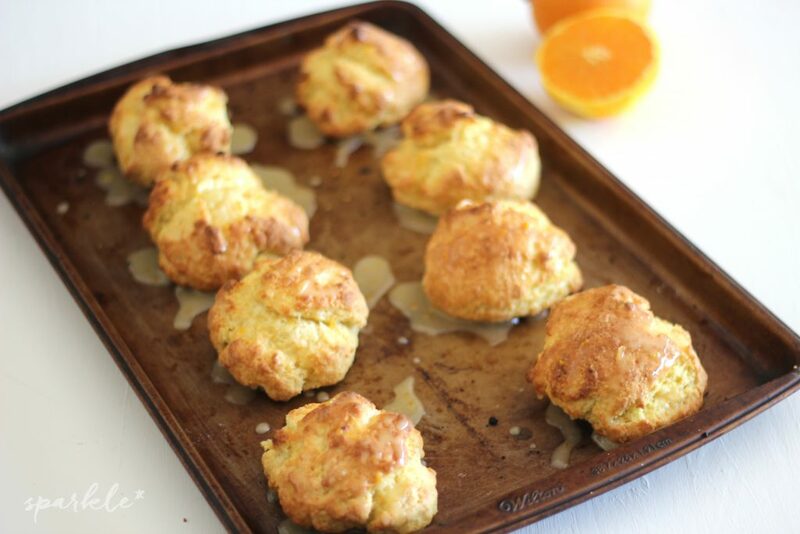 I love orange rolls — can’t wait to try this drop biscuits! 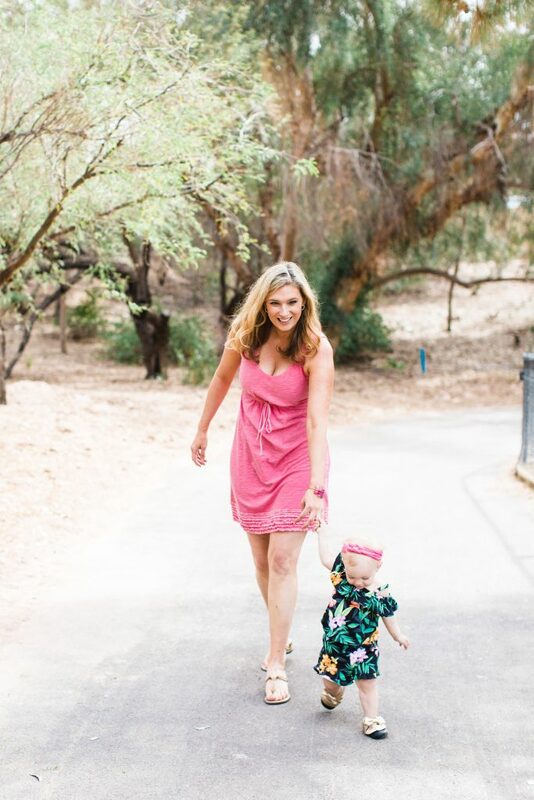 Thanks for linking up with #HomeMattersParty! These sure look yummy. Thanks for sharing at the Inspiration Spotlight party. Pinned & shared.